As an Epicor Reseller and Epicor Certified Partner, Datix belongs to an elite tier of professionals with the highest levels of certifications. We have the only consultants in the channel with Level 2 & 3 certifications for the entire Epicor 9 and Epicor ERP Version 10 product suite within individual consultants. 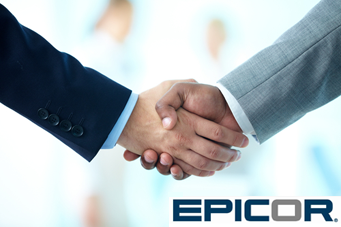 As the founder of the Epicor Partner Council collaboration group, we’ve also led the initiative to allow all certified partners and Epicor resellers to collaborate in real time, including on mobile devices so that we all have access to the brain trust of hundreds of the most experienced and diverse group of Epicor resources. Epicor ERP is a very large and broad solution and being able to call on the talents of hundreds of specialists across dozens of partners allows us to solve customer requirements more efficiently and comprehensively than Epicor’s own professional services team. We’ve brought our nearly 30 years of leading ERP experience, processes and methodology to the Epicor 9 and Epicor 10 worlds. This has allowed us to achieve far greater levels of customer satisfaction than the vast majority of Epicor direct implemented projects. 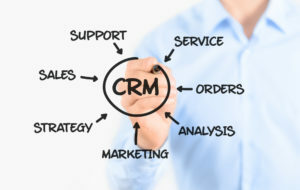 We have become the go-to resource for customers looking for a more responsive partner to assistant them both with their initial implementations and ongoing support and upgrades. 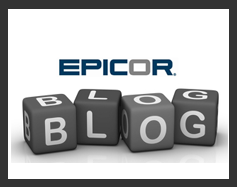 Since we are independent of Epicor, we can also bring tools and solutions from a world of options that don’t necessarily have a pre-existing relationship with Epicor. This allows us to use class leading solutions for areas such as Business Intelligence, CRM, Forecasting and Replenishment. We choose our solutions because they offer the greatest value and quality to our clients, not just because a vendor has a business relationship with the solution provider. Our commitment to being in the lead of Epicor ERP 9 and Epicor ERP Version 10 support and development, allows us to bring the best resources to bear on your questions, problems and needs. 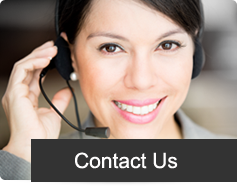 With seven offices and a team of over 32 Epicor consultants, we always have an experienced expert ready to assist you. 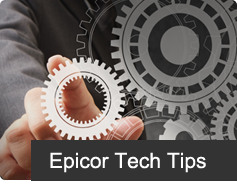 Epicor ERP 9 and Epicor ERP 10 free video training and demonstration site is hands down the most popular and trafficked Epicor resource on the web. 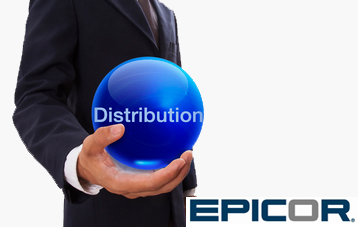 Nearly 1 in 4 companies using Epicor ERP are already registered with new ones joining every day. Most of the content was all created by our in-house team of professionals and is designed to educate prospects and end users. It is not a sales and advertising site. Come see why it’s so popular are http://www.erp-demos.net . For those organizations still running Epicor Vantage and Epicor Vista, both versions 6 and 8, we can still support you and when you are ready, assist you to upgrading to Epicor ERP Version 10. We have also been named an Accounting Technology Pacesetter 10 years in a row and are regularly listed in the top 20 out of 8,000 Value Added Resellers (vars) in the industry.